Florida sheriff says Robert Kraft massage videos "are probably going to get released"
Of course, these are just comments from Snyder to a media outlet, not a clear definition of what’s going to happen. And there’s a lot yet to be resolved in the Kraft case. But Snyder is an important figure here, and he presumably has some insight into what’s going to occur with this case. 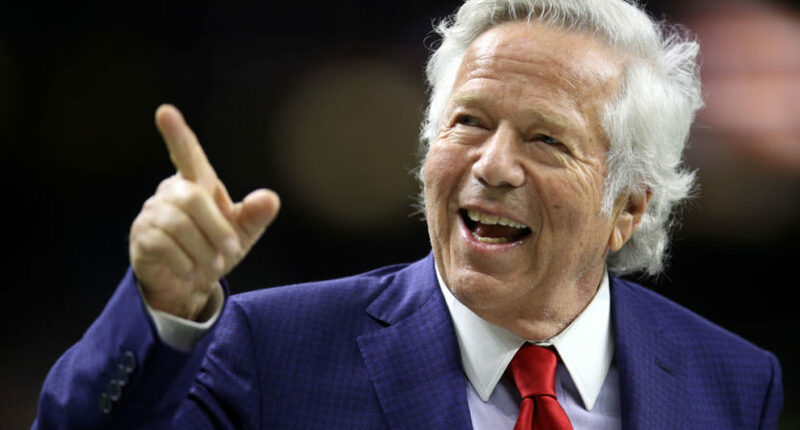 So it seems that videos of the 77-year-old Kraft in that massage parlor may soon be available for public consumption. Even if a lot of us don’t want to watch them.